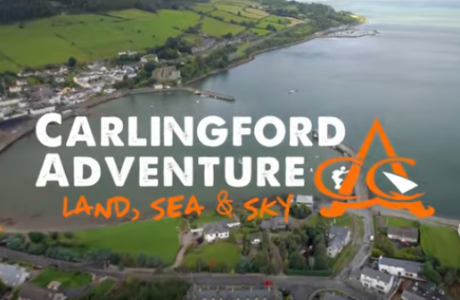 With over 25 years’ experience, Carlingford Adventure is the biggest and most successful Outdoor Activity centre in Ireland! Situated in the beautiful medieval village of Carlingford, we make the most of the breath-taking scenery where all our activities take place. We have the largest privately owned quarry in Ireland, a magical forest and the stunning sparkling blues of Carlingford Lough – all to play in! Spectacular views of the Mourne Mountains can be best appreciated from 60ft up in the air at our New SKYPARK – one of the largest Zip Line and Sky trekking parks in Europe. Land, Sea and Sky – we have over 20 exhilarating activities to offer! 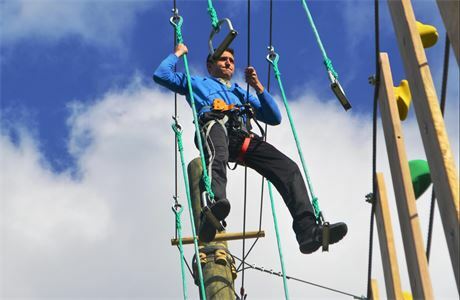 To be part of a highly successful Adventure Centre! 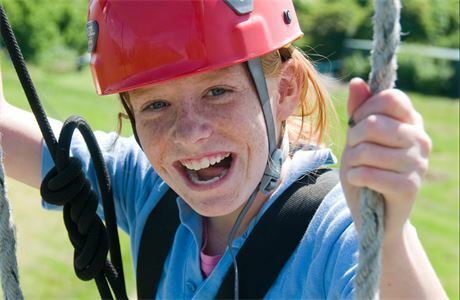 We take great pride in offering an extensive induction week that covers a huge variety of activities. We provide opportunities to build experience and skills, pivotal to furthering a career in the outdoor industry! 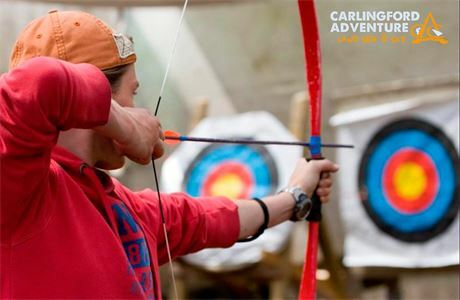 Whether this is your first career in the outdoors or you are a qualified instructor, our aim is to motivate and support you to be the best of your ability. 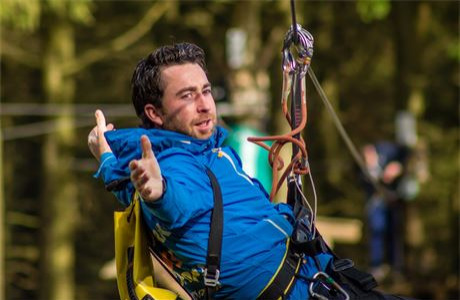 We are passionate about personal development and have created programmes that allow instructors to progress into key roles within the management team of a fast paced, dynamic adventure centre. Our newly renovated staff accommodation is located a minutes’ walk from the Adventure Centre. Instructors can live there temporarily at a subsidised rate and trainee instructors live here free of charge. Fitted with a full kitchen, living/social area and laundry facilities, it has all you need. Male and female comfortable dorm style rooms are provided and the house can accommodate up to 18 people. Due to the high numbers of holiday homes it is often very easy to find short term rental property in Carlingford if interested. 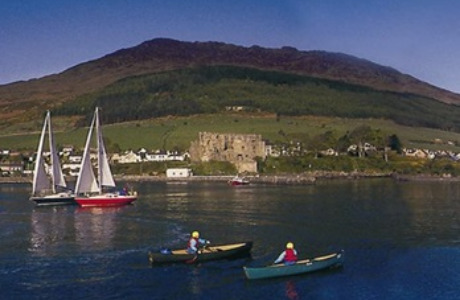 Carlingford is situated just under an hour to Belfast and Dublin Airports. It is just 15 minutes away from Newry City which has 2 large shopping malls, supermarkets, a cinema and train and bus stations with links to Belfast and Dublin. In the opposite direction is Dundalk which also has transport links to Dublin, a shopping mall, cinema and bustling night life. Carlingford is very easy to get to via public transport. Salary dependent on experience and qualifications + accommodation available. Competitive salary based on experience and qualifications, Subsidised food + Accommodation, Training and valuable experience.